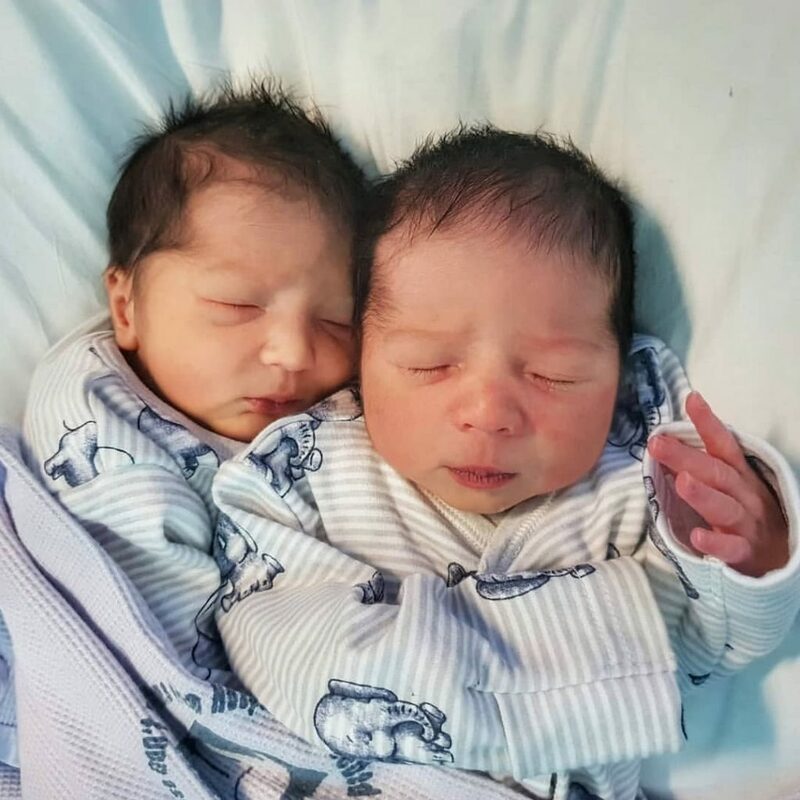 It was double delight for Kazz after his wife Shafina Zahra gave birth to twin boys. “Honestly, I’m over the moon! These little guys have brought a luck of their own! Hubby and I are in love all over again! I literally can’t even tell you how I’m feeling – its euphoric!